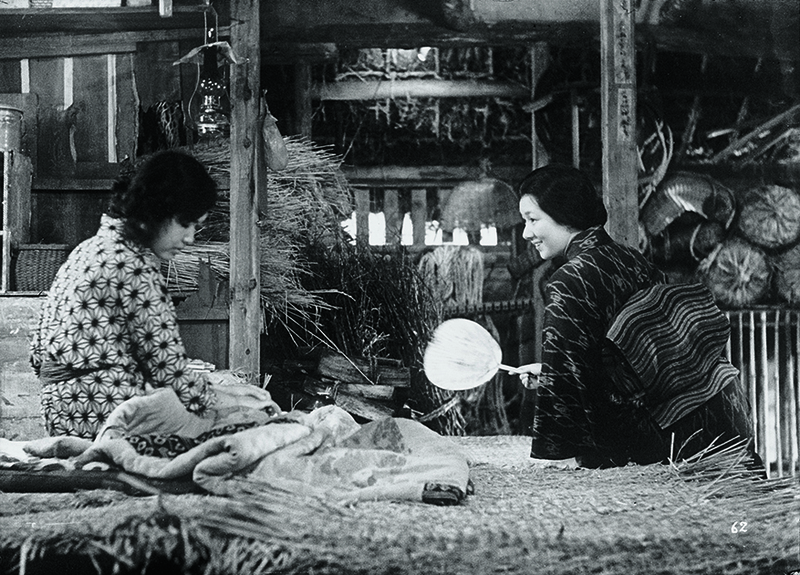 Keisuke Kinoshita’s Twenty-Four Eyes — which beat Akira Kurosawa’s Seven Samurai as Kinema Junpo’s Best Film of 1954 and won the Golden Globe for Best Foreign Film in 1955 — is one of Japan’s most beloved films. In 1999 it was picked by Japanese critics as one of the ten best Japanese films of all time. 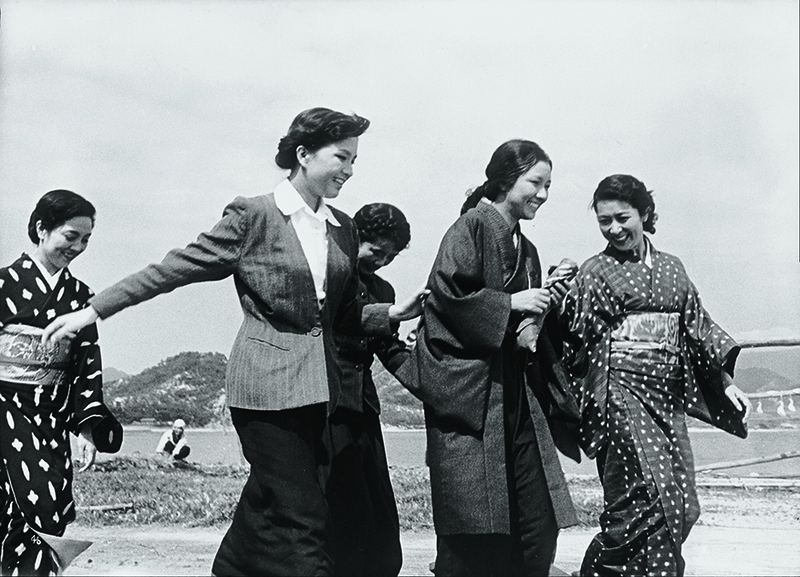 Both a huge commercial and critical success, this deeply affecting anti-war film has, according to the critic Sato Tadao, “wrung more tears out of Japanese audiences than any other post-war film”. Spanning a twenty-year period, Twenty-Four Eyes tells the story of a bright young teacher, Hisaki Oishi (Hideko Takamine), and the ongoing relationship she has with her first class of twelve children, charmingly played, at various stages of their lives, by non-professional local children and young adults. At first, although the aging schoolmaster (Chishu Ryu) recognizes her talent, Hisaki is mistrusted by the remote island community, however, soon both children and adults fall under the spell of this modern, headstrong, city-girl only to see the impending war irretrievably change their lives for good. 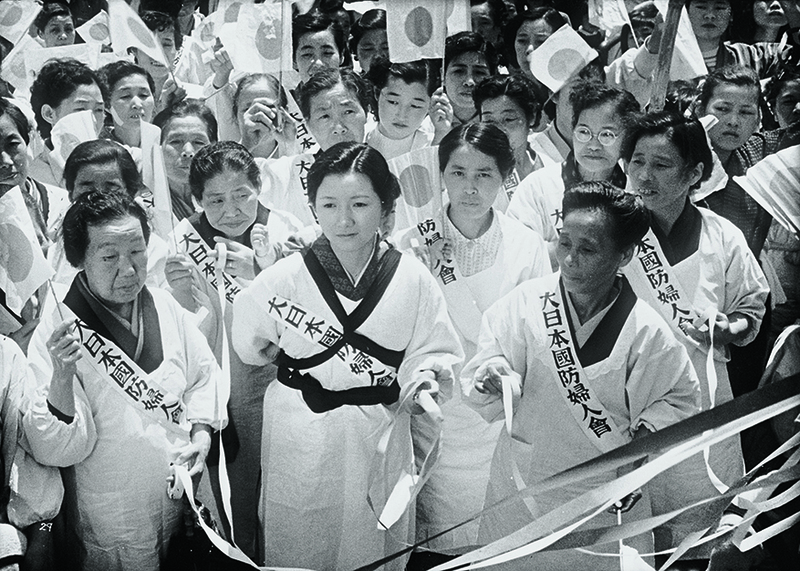 Filming started in 1951 when America was embroiled in the Korean War and Japanese militarism was again on the rise. 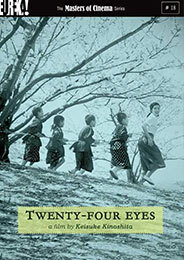 Twenty-Four Eyes came to redefine Japan’s national identity with its cry for pacifism and its reverence for the innocence of youth. 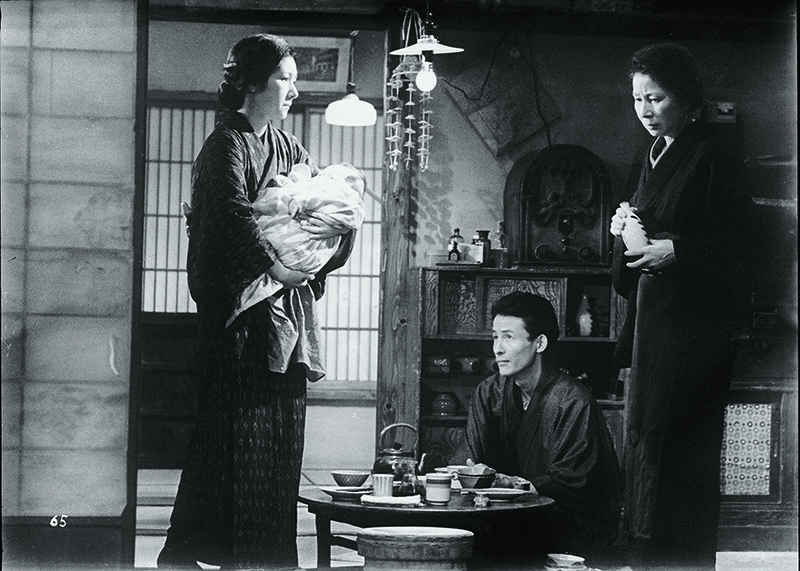 As cherished today as it was in 1954, this film is a sublime, emotionally affecting drama skilfully and gracefully directed by Keisuke Kinoshita. The Masters of Cinema Series is proud to present Twenty-Four Eyes for the first time on home video in the UK.